After bowel cancer surgery, patients will either have adjuvant or palliative surgery, depending on the stage of their cancer. There will also be some cases in which chemotherapy isn’t needed at all. Oncologist Sanjay Mukhedkar from OncologyWest says adjuvant chemotherapy works likes a vaccine to help prevent the cancer from recurring. 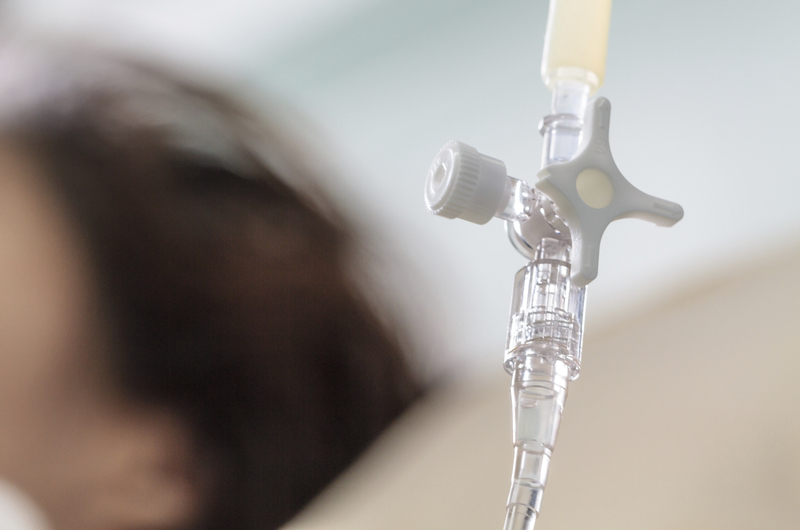 “Adjuvant chemotherapy is used when the patient’s cancer is curable,” Dr Mukhedkar says. When a patient’s cancer has spread, palliative chemotherapy is used to control, not cure cancer. Chemotherapy plus monoclonal antibodies will not only stretch lifespan, but reduce pain caused by bleeding and obstruction.